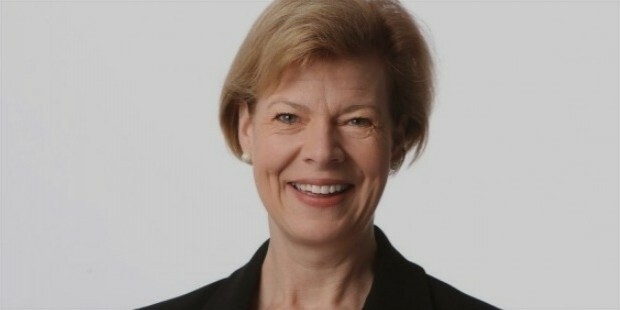 Tammy Baldwin is the junior United States Senator. She has served in the Wisconsin Assembly for three consecutive terms. Her voting record has made her one of the most liberal Congress members. 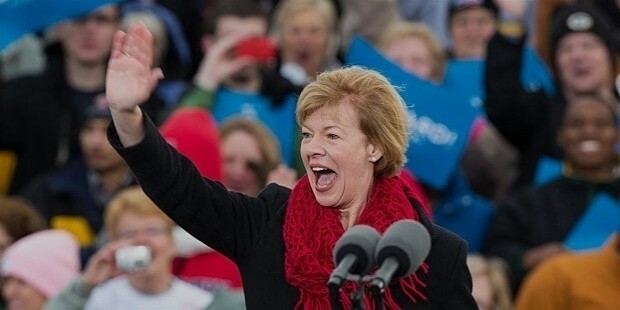 Tammy Baldwin was born on February 11, 1962 in Madison, Wisconsin, United States to Joseph Edward Baldwin and Pamela. She was raised by her maternal grandparents. Having graduated in 1980 with the highest rank from Madison West High School, Tammy completed her B.A in Mathematics and Government from Smith College. She has a degree in Law from the University of Wisconsin Law School. 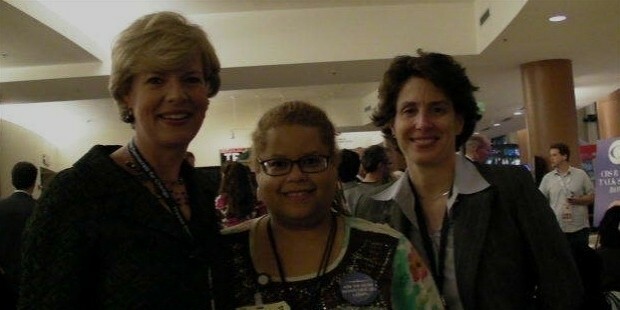 Tammy has always supported the families of Wisconsin. Tammy began her career in politics, holding a position in the Dane Country Board of Supervisors. She won the Democratic Public elections in 1992, 1994 and 1996. 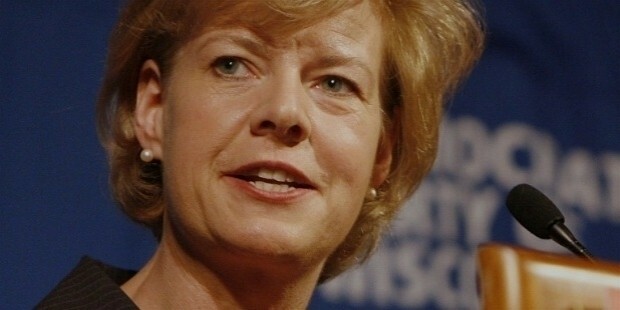 Tammy Baldwin won the general election for three consecutive years – 1992, 1994 and 1996. She was one of the gay political candidates to have won an election in 1992. Tammy was elected as member of the U.S House of Representatives from Wisconsin in 1999. She retained the position till 2013. In the U.S Senate election in 2012, Tammy defeated the former Governor of Wisconsin, Tommy Thompson, with a voting record that made her one of the most liberal members of the Congress. Tammy is completed dedicated to her responsibilities as a public figure. She is the first gay U.S Senator. A Strong supporter of LGBT, Tammy proposed to legalize marriage between the same sexes in 1994, and consequently, went on to propose domestic partnership in the year 1995. In 2000, Baldwin introduced the Health Security for All Americans Act, intended to address insurance issues, especially in the case of health care. Tammy supported the cause of sexual discrimination of women in terms of opportunities and pay, which won her 100% votes of the League of Women Voters, in the 2007 elections. Tammy dated Lauren Azar who was elected the Commissioner of the Wisconsin Public Service Commission in 2007. The couple split in 2010, a few months of registering for domestic partnership in Wisconsin.